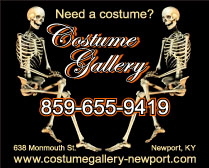 Costume Gallery has been providing costumes for theatre, opera and special events since 1996, in their current location, Newport, KY. Our costumes are extraordinary and accurate for your event! card for security purposes when renting a costume. We will NOT ship rental costumes COD. Sorry. 3.KNOW YOUR DATES AND ORDER EARLY!! 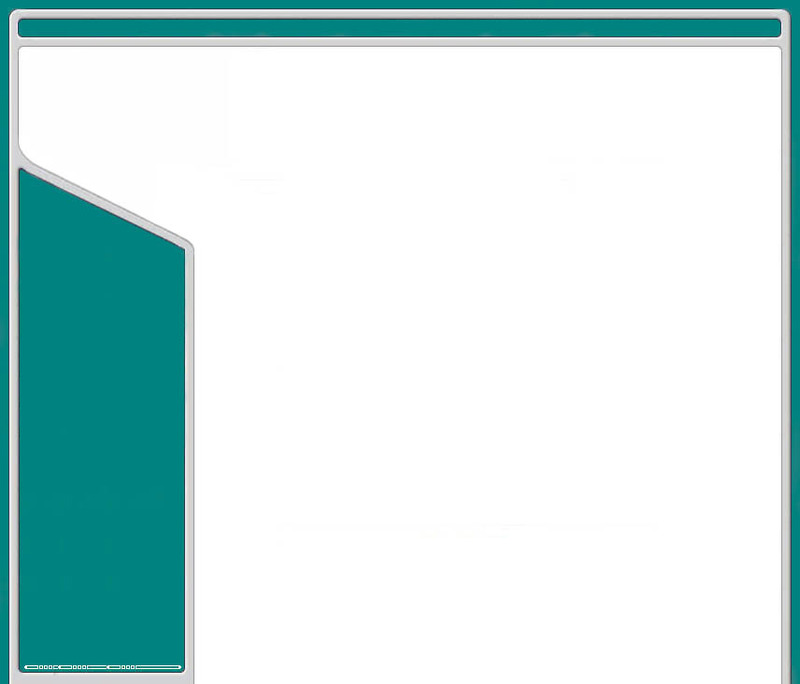 We usually are not able to ship rental orders the same day they are placed. If you need a costume last minute, be prepared to pay extra shipping costs for NEXT DAY AIR etc. 4 . By providing the information above you are agreeing to the terms as stated in our Legal Stuff. I am at least 18 years of age. I am absolutely satisfied with the costume I have chosen and I have given accurate measurements for this costume to fit my needs. I agree not to cancel or change my mind now that the costume is reserved. I expect no refund should I decide not to use the costume(s). I agree to return the costume on the agreed upon date or pay the additional rental fees if I decied to keep/use the costume longer than originally stated. I further agree that said items will be returned in the same condition as I received them in their entirety. If any damage or loss occurs, I agree to pay all costs of replacement and/or repair at the retail value (which was stated to me when order was placed) plus all attorney and/or collection agency fees (if this matter ends up in court). I expect no refund after the costume has been reserved, whether used or not. I also authorize any additional charges due, to fulfill the terms of this contract, to be applied to my credit card account. Remember, your “Party Starts Here at Costume Gallery”! Feel the magic as you transform into your favorite character!